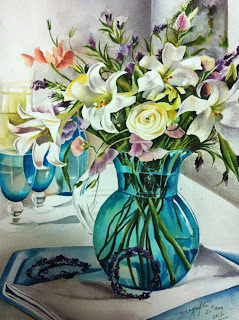 Discovering The Artist Within: For the love of Flowers! 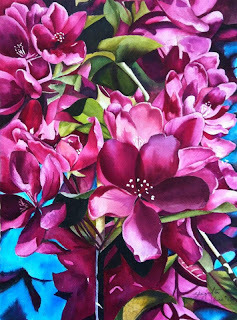 It's been long since I wrote here.....but its time again to get into active blogging and active painting too! 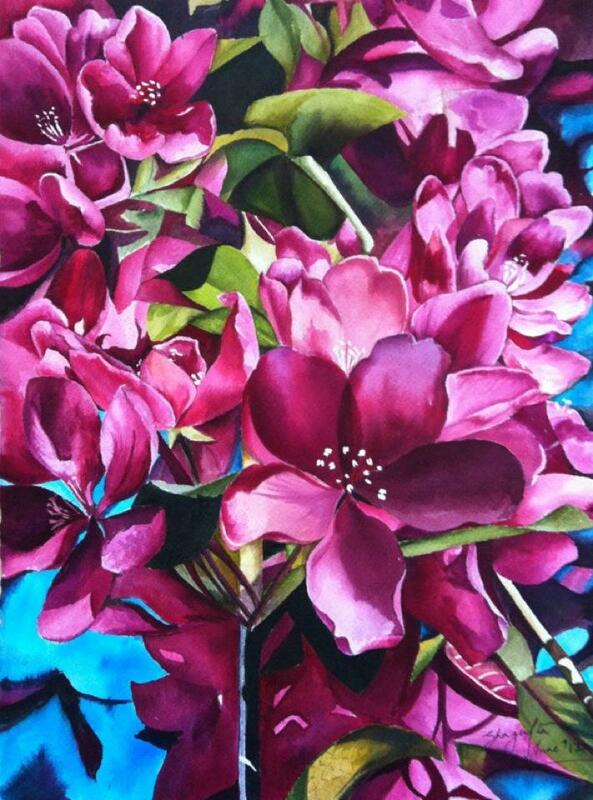 Paying a revisit to my love for florals....I am posting a few that I painted some time back! Hope you enjjoy them!! Wish I had a name for this....This floral watercolor is dedicated to my dad! Painted from a picture clicked by Suhel on our trip to Kashmir. Brings back fond memories of our time in the place so aptly called Heaven on Earth!